Many folks find losing weight and keeping it off quite challenging. Losing the weight you have gained over many years in a short time is not easy at all. 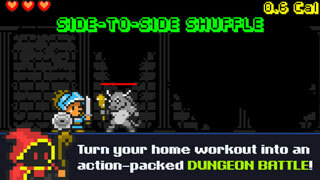 You need the right exercise program and diet to succeed. Tools such as the HapLabs Smart Fork can help you shed your bad eating habits and lose weight by eating less. This smart fork coaches you to adopt healthier eating habits. It alerts you with light and vibrations when you are eating too fast. The tool measures how long it took to eat your meal, the amount of food servings per minute, and intervals between fork servings. 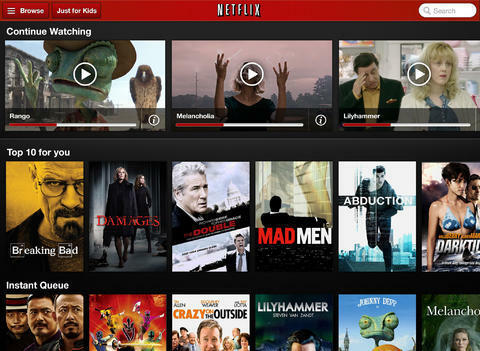 You can upload eating data for analysis and further coaching. 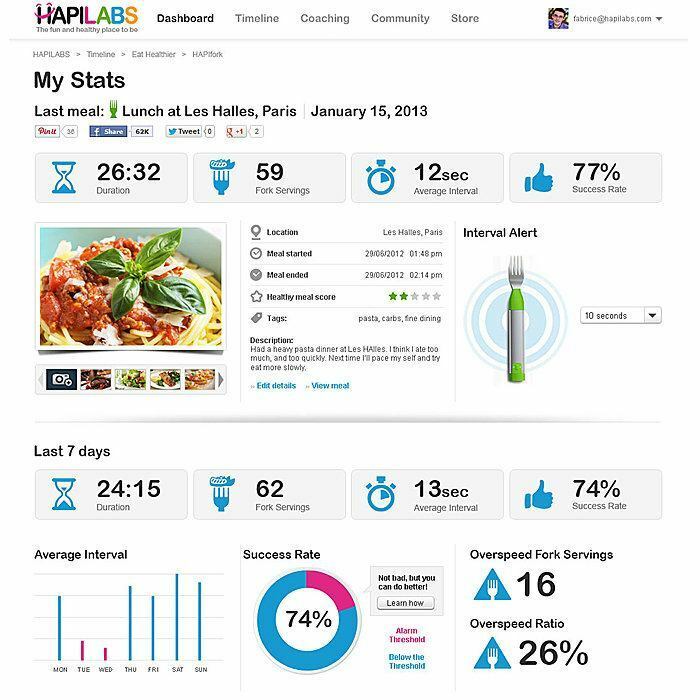 The HAPILABS app helps you get a better handle on your eating behavior. 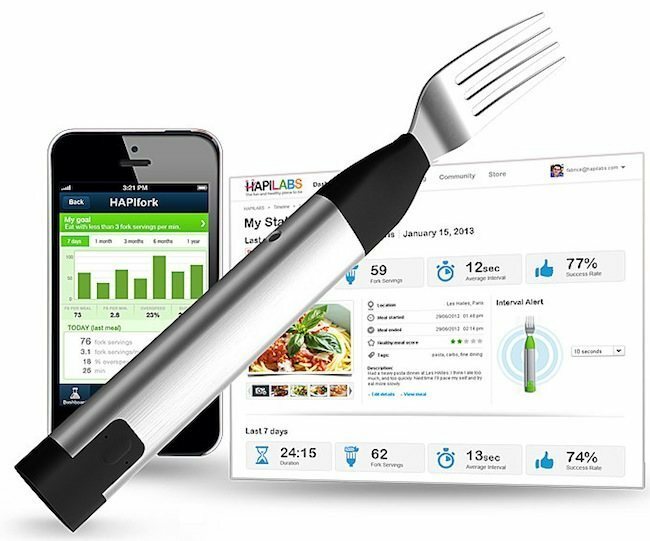 The HAPILABS Smart Fork allows you to track your eating habits and track your progress. You still need to count calories but this fork helps you learn how to eat slowly.